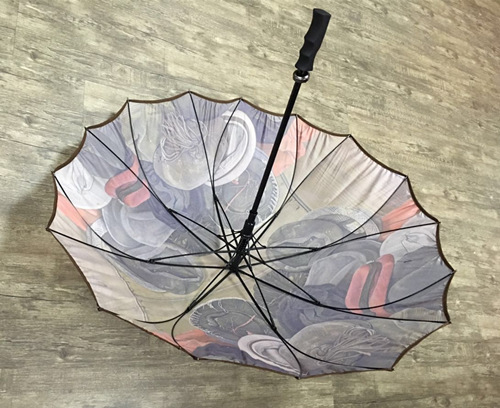 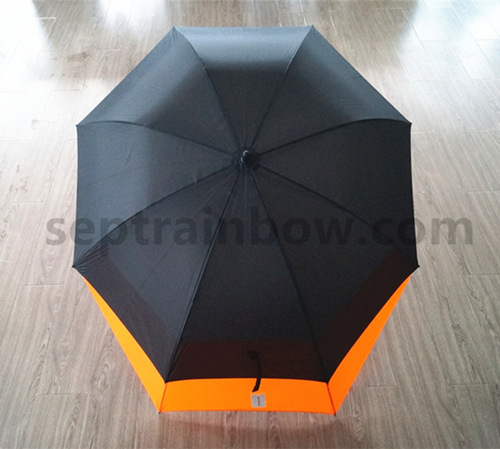 Backpack golf umbrella with stretch rib technology, When open umbrella, 3 panels of the canopy will be automatic stretched, Keep your back from getting wet in the rain ! 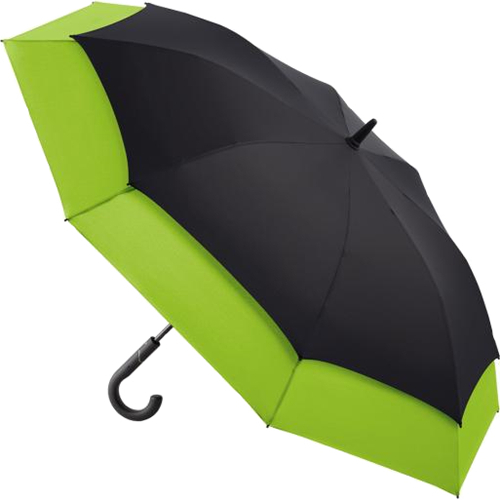 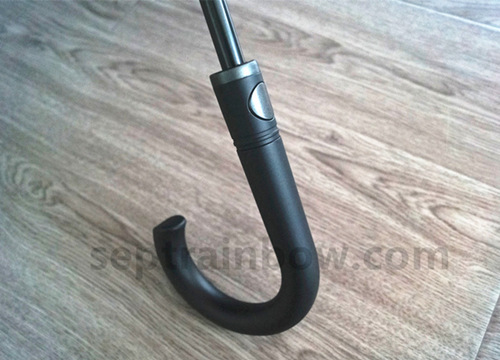 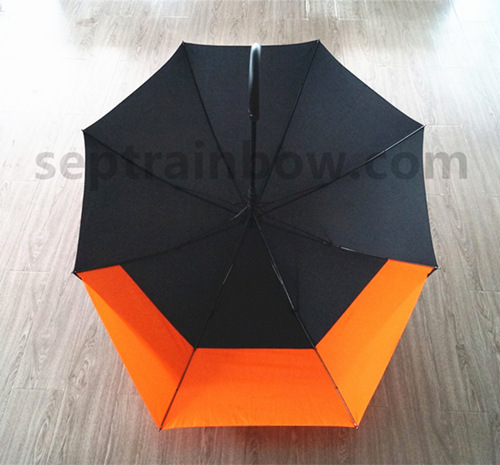 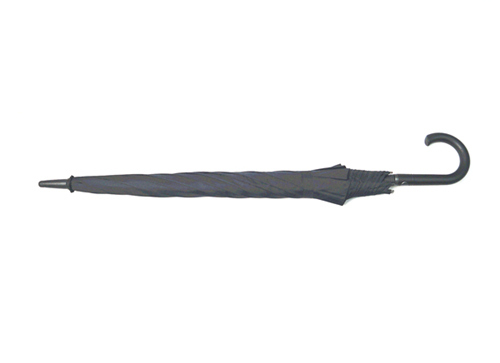 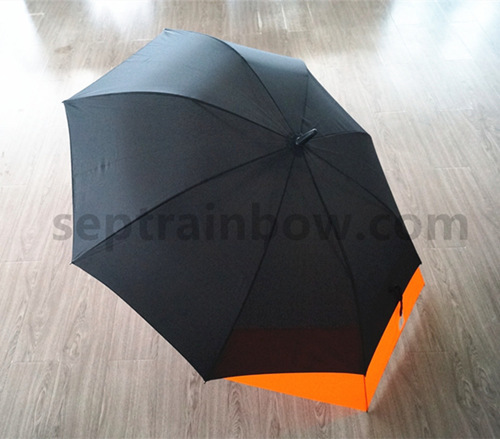 The closed length is only 82CM, which is much shorter than the same size golf umbrella. 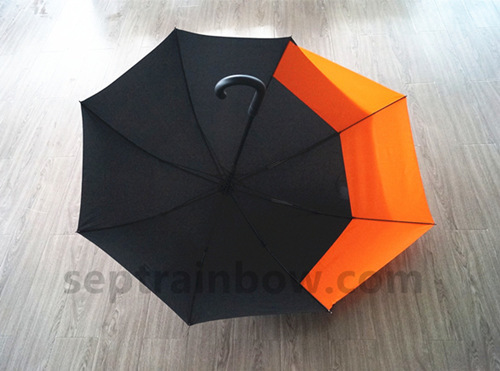 Copyright © 2019 Septrainbow Industry & Trade Co., Ltd. All Rights Reserved.